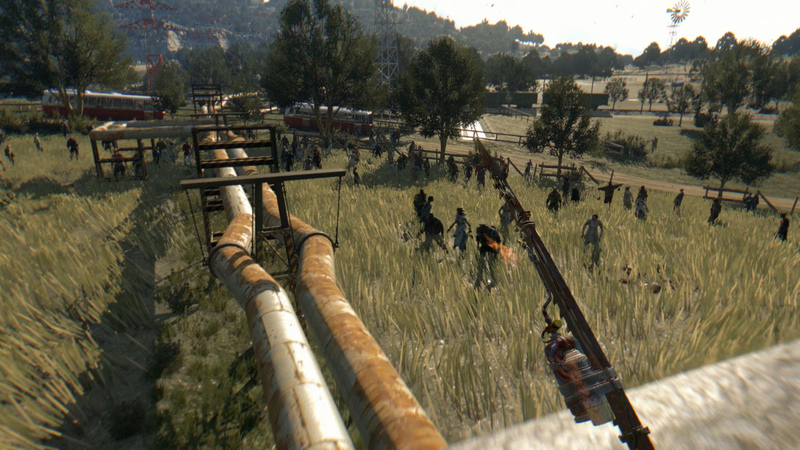 It has been a year since Dying Light brought us a parkour filled zombie apocalypse. Techland has supported the game all year with DLC updates, community maps, and Steam workshop integration. 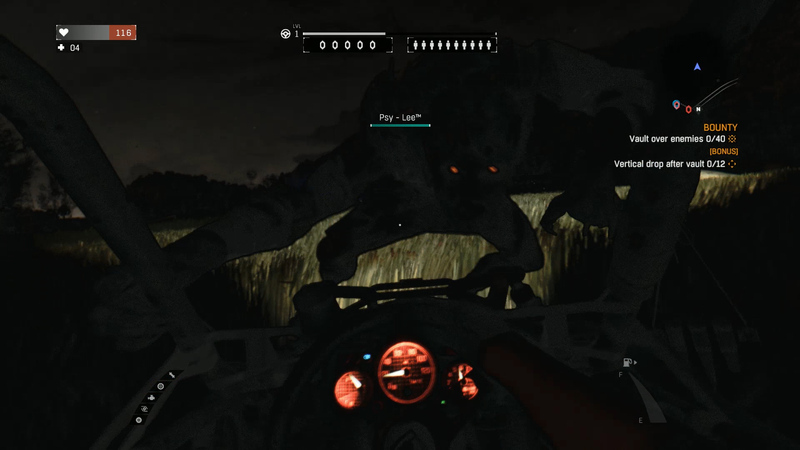 Their work on the game continues to impress with a most elaborate expansion called ‘The Following’. This expansion brings a slew of new features to Dying Light, including a brand new map, enemies, weapons, vehicles, gameplay enhancements, and a new story which takes place outside of the infected city of Harran. 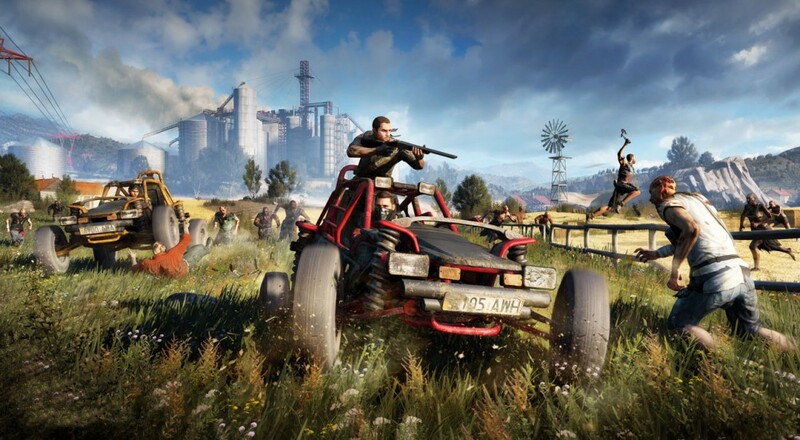 I’ll be the first to admit I didn’t give Dying Light enough attention when it came out. I enjoyed my time with it, but of course like many others told myself I would come back to it when I had time. Thankfully The Following is end game content requiring a high level character (around 20) to succeed. This forced me to return to Dying Light and finish what I had started, something I encourage everyone to do if they have not beat the game proper. The Following expansion changes things up, moving outside of the cluttered city of Harran into an open countryside. Kyle Cane is in search of people who are rumored to be immune to the virus, leading him down a 10-20 hour journey. This story is centered around a group ‘The Children of the Light’ who live faith-driven lives in worship of the mysterious leader “Mother”. The Following can be accessed anytime after the prologue of Dying Light, but I strongly encourage everyone to finish the main campaign before hopping into this expansion. This will ensure you are prepared thematically as well as having a properly skilled character. The features list for The Following is long, but rather than copy and paste I’d like to go through some notable enhancements which I think are worth your time. The new map is obviously the biggest change to the game. The new area labelled ‘The Countryside’ is a drastic departure from the original game, swapping alleyways and rooftops for vast fields and scattered outposts. After my 50 hours in Harran I was ready for a change of scenery and The Following provides a great new world to explore. Thankfully they give you a ton of stuff to do with the introduction of bounty boards. If the story and side missions weren’t enough, bounty boards are located in safe houses throughout the Countryside. They are more challenges than side missions, making you complete tasks you would naturally do while playing the game. 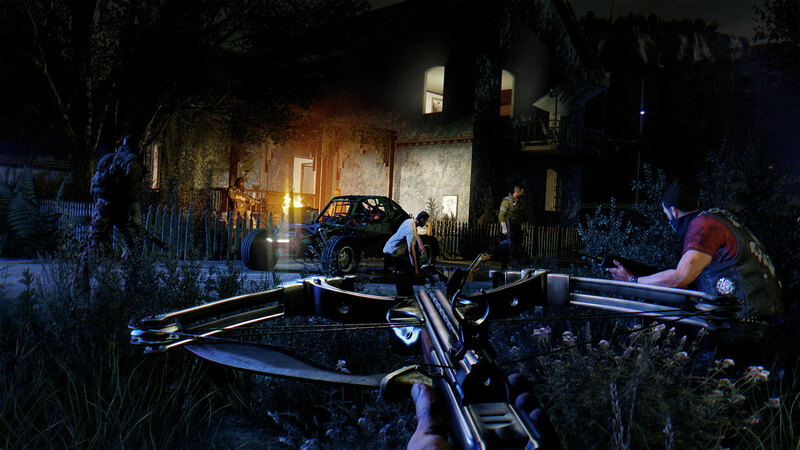 Cut off a certain amount of zombie heads, or remain undetected throughout the night are some examples, with each of these bounties awarding experience when completed. Daily Bounties change each day, Community Bounties are group tasks which have the community contributing over the course of a few days, each of which grant experience boosts and rewards. What good zombie apocalypse expansion pack would be complete without some more weapons? There are over 100 weapons and blueprints to collect and use to massacre the horde. Most notably is the addition of the quintessential bow which offers a quieter ranged method to pop a couple heads without alerting the horde. The best place to utilize the bow is in Hunting Towers. These large towers are scattered across the Countryside and serve as a high point where the infected can’t reach you. They can be used both defensively and offensively, but provide a place to gather invaluable reconnaissance before heading into uncharted territory. A big change in this expansion is vehicles. Buggies are now available for you to drive and since the map is so spread out, driving is necessary to complete most missions or at least get from place to place efficiently. Defensive and offensive upgrades are scattered as loot, and after a couple hours I was able to soup up my ride with a flamethrower, ramming bar, and a mine dispenser. 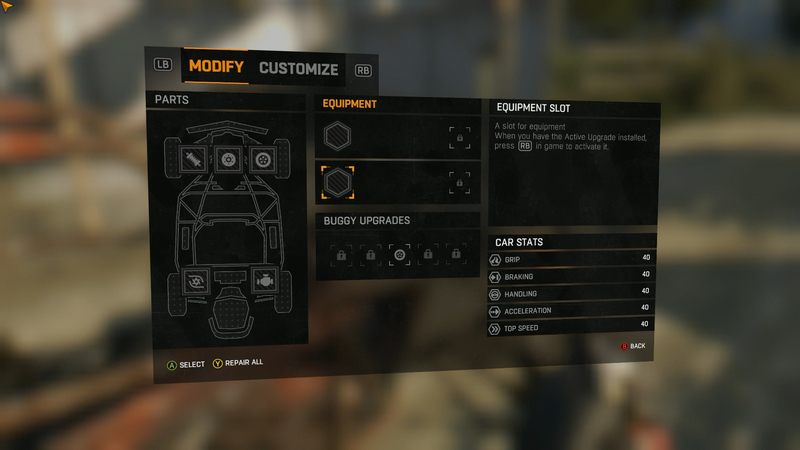 The buggies in The Following are the most drastic change to how I played Dying Light. I was used to running across rooftops and using my grappling hook to scurry across the city Assassin’s Creed style, but now I am burning rubber and finding packs of zombies to run over. The game feels different now, but I think it was a smart choice to not do more of the same with this content. With the addition of vehicles comes a new skill tree for driving, which comes with perks of its own just like agility and combat. I guess Techland really wanted people to use the cars, so the skill tree is a decent incentive to keep players behind the wheel. One of my favorite additions in The Following is the Hive. 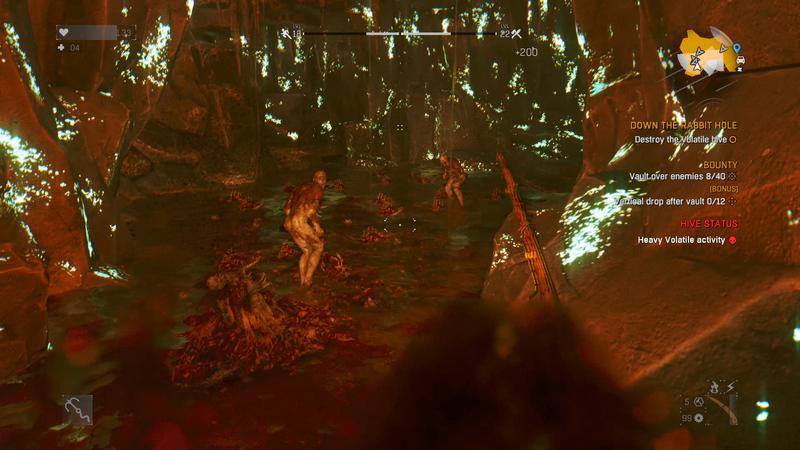 Hives are located around the map, and are homes to the Volatiles. If you forgot what a Volatile is, they are the big bad infected that you want to run away from. They come out at night, and they don’t mess around. However, because they come out at night, this gives you a chance to infiltrate their Hives while they are out sniffing around and destroy their nest. It is an important feature to highlight because it made me play the game differently. It pushed my comfort level and forced me to act during the night instead of hide in a safe house and wait for dawn. I don’t know if this was a reaction to players not doing enough at night in the original game, but I feel that Dying Light’s day/night cycle is among the best in video games. The Hive was a small addition in the grand scheme of things but I feel it was worth noting because it highlights what Dying Light does well. The Following is a very good reason to go back to Dying Light. It satisfies players on all levels; those who have yet to finish the game and players who are ready for end game content. It lends itself to more co-op play as it has very challenging missions to deal with, and friends are always encouraged. 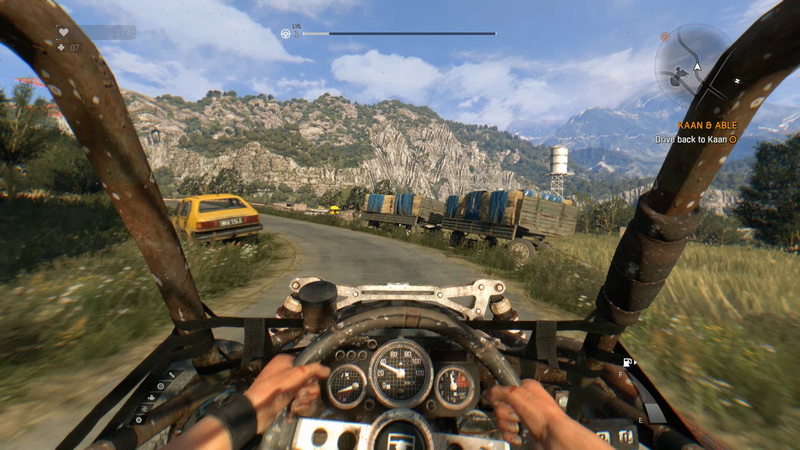 Four players driving across the Countryside map feels really good, and very different from what vanilla Dying Light offered. The new skill trees, Nightmare mode, Bounty system all introduce new mechanics to the core game, and allows players to continue their story. It is a great follow up to an awesome game and deserves your time, especially if you were like me and forgot about it last year. You can upgrade your copy of Dying Light with The Following DLC or grab the Dying Light Enhanced Edition which is effectively contains all of the content Techland has released for the game.